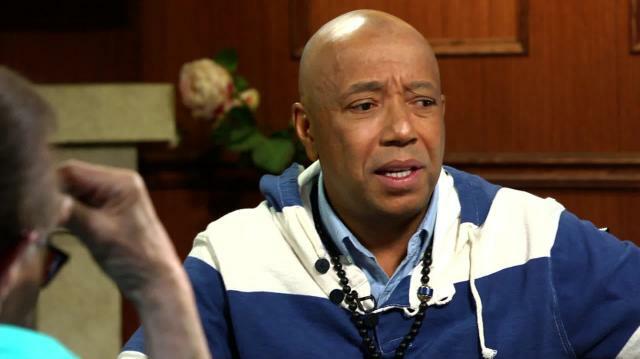 Russell Simmons: Can I Can Curse On Your Show? Should rappers be social activists who say something meaningful? Russell Simmons thinks so. He was thrilled when he heard Macklemore's record.